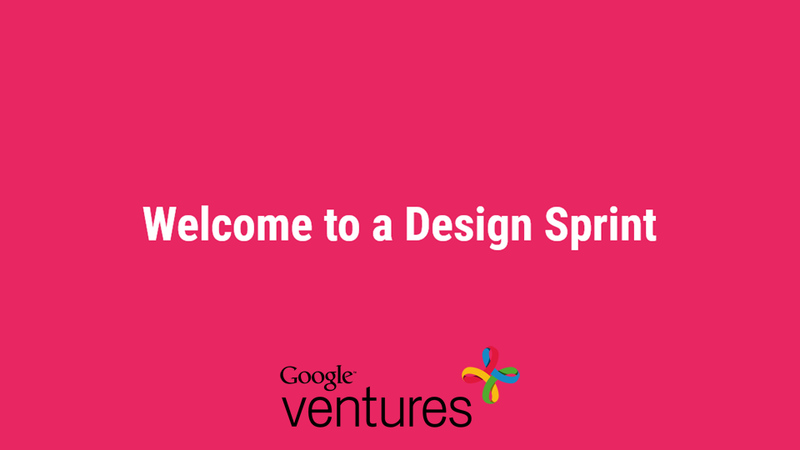 Have you heard of Design Sprint from Google Ventures? Google Sprint Design is the same methodology Google uses to develop their new products and whether to invest in new startups. 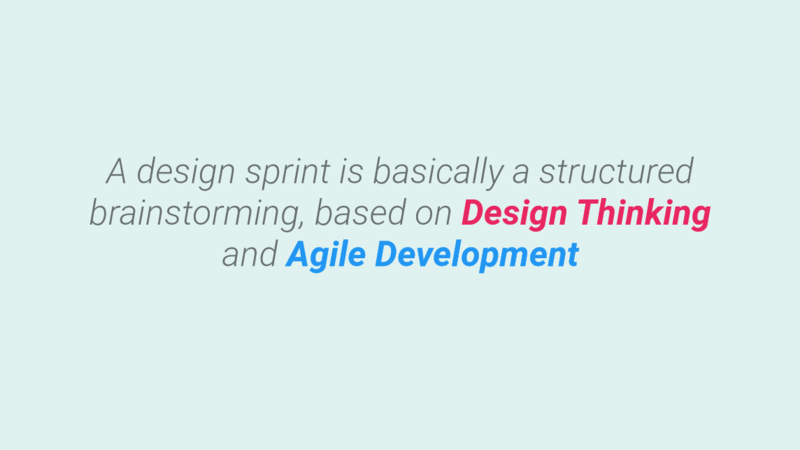 The Design Sprints can be a 3–5 days process for answering critical business questions through design, prototyping, and testing ideas with customers. Mix of ideas from the Agile framework, and the idea of design thinking. In design thinking, often all the work occurs in a group. Whereas in design sprints, you get some individual time to focus on your own ideas and then some group time to organize and build on those ideas together. Design sprints are inspired by the iterative, time-bounded, and user-focused aspects of Agile Development and Design Thinking. It allows you to accelerate and simplify the design process of a product or solution. That’s why we love Design Sprint. Because it’s SUPER FAST! 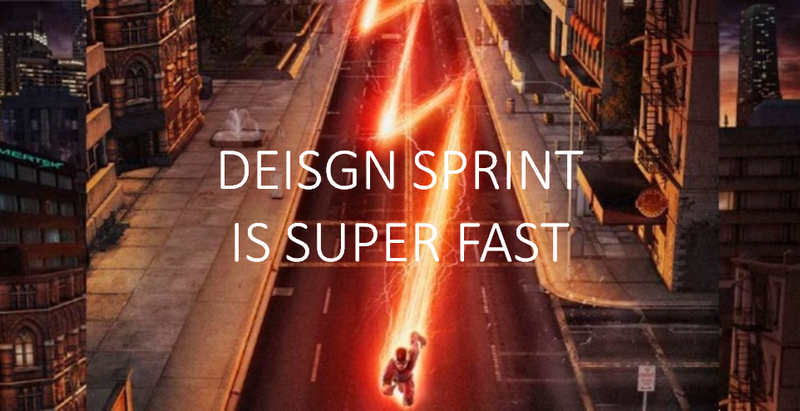 Design Sprint is SUPER FAST! Design is not an individual sport. So, we encourage sprints to include all points of views, and thus align ourselves looking into the future together. Lefty Talents Group uses Design Sprints to teach these design principles in a hands-on, collaborative way. Kеep this going please,gгeat job!